For more information from our state association click their website link below. For information about the NAHB and the benefits you receive as a member, click on their website below. Bamas Best Builders website exists to help potential clients find Builder members in the area more effectively and efficiently. 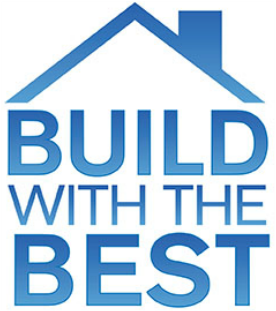 With the help of HBAA, we have this great search engine website to help you in your search of Bama's Best Builders. To find out more about licensing in Alabama, please click on the Licensure Board website.